FIA president Jean Todt, once head of the works Peugeot rally team in the 1980s, has spoken about his frustrations over the lack of integration of modern motoring technology in rallying. Head figures at the WRC have been exploring the idea since last year, but now it is believed that plans are now in motion for the change to come for the 2022 season at the end of the series’ current five-year homologation cycle, which started in 2017. 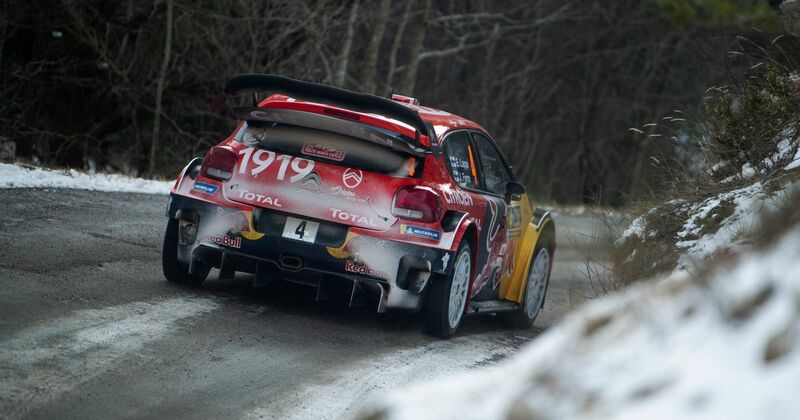 “I’m completely in favour of taking into account the evolution of motoring for rallying. And clearly it is a big frustration for me not to see that rallying has engaged on at least some hybridisation and some new technology. The reason is, I am told by people who are there to run the business, is that manufacturers don’t want (the change). They don’t want… it’s always the reason. Rich Millener, head of the M-Sport Ford team, confirmed that the major players in each team were on board with the idea, but stressed that the initial plans must surface soon in order to give the series enough time to attract any new manufacturers and, more importantly, keep its existing ones. “We all know we want it, but the problem is agreeing what we want; everybody is putting forward the ideas for the best solution that will suit their own product and that’s understandable. The FIA needs to take those views away and come back and tells us what we’re going to do. We need to know, for example, will there be (standard) parts and, if so, what will they be? 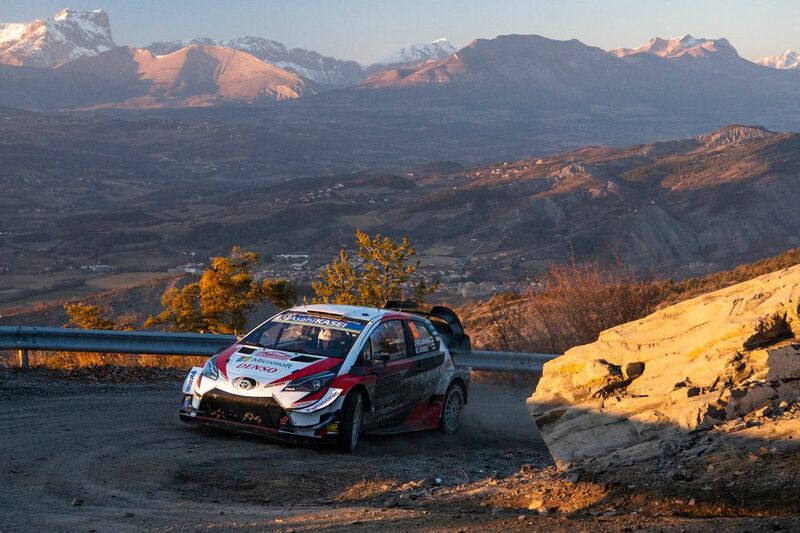 The WRC would be the last major FIA World Championship to go with at least a hybrid approach. F1 and the WEC have been doing it for years, and the World Rallycross championship was due to introduce electric cars for 2020, though that has now been delayed until 2021. The idea of going straight to a completely electric rally car might be a step too far for some but a hybrid? That certainly seems possible. And once all the top-level series are running hybrid or electric tech, how long will it take to trickle down into smaller series?